Free days are always one of my favorites because it allows such creativity in the linkup. Only thing, even with all that, I wore an oversized sweater and boots again haha. Obviously I have been on a fashion trend lately! Also, if you remember from last week, I teamed up with Maxwell Scott to bring you an amazing giveaway right before Thanksgiving (hey, what better time to give away something for free to thank my readers!). 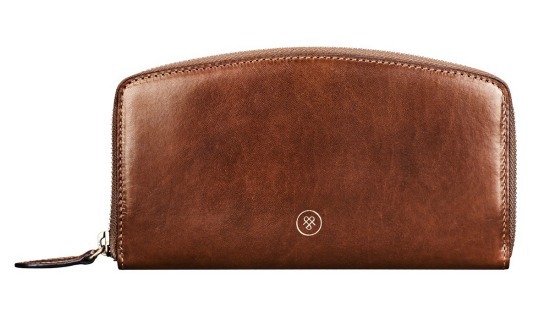 Enter the giveaway below for a chance to win their Ponticelle all-leather zip wallet! It ends Wednesday, November 21st, so enter now, before it is too late. 1 winner will be selected and notified. I hope you all got that Game of Thrones reference above, but in all seriousness it is coming and we need to dress for it! Next week I will show you my favorite clothing that I am going to be wearing this winter. Bloggers : All bloggers will be able to submit their post links via the inlinkz widget below every Tuesday at 12:00am CST with their take on our trend of the week. This will allow bloggers to show off their personal style, find new followers and meet some great fashionistas! You will also have the chance to be featured on our blogs the following Tuesday (if you make sure to link back to Laura and my blog) ! So grab the button and link up. 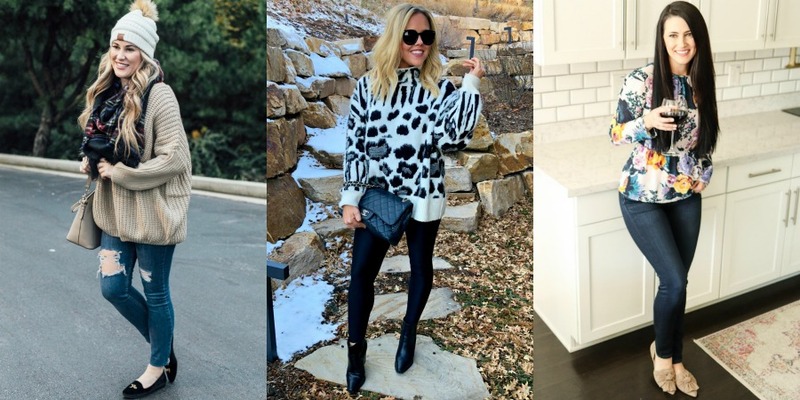 = ) For all bloggers we simply ask that you please follow your hosts – Walking in Memphis in High Heels, The Fashion Canvas and Jenn Loyd Life & Style and provide a link to the Trend Spin Link-up in your post or add the button below to your blog. Don’t forget to stop by everyone’s blogs to see how they wore the trend today. Leave a comment on my blog, and also on at least 5 other blogs! 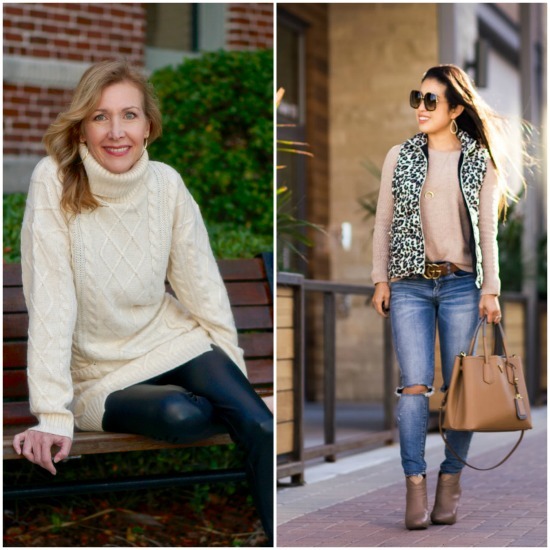 because we loved their Knit looks from last week’s linkup! Trend Spin Linkup – KNITS & SHERPA + A GIVEAWAY!! 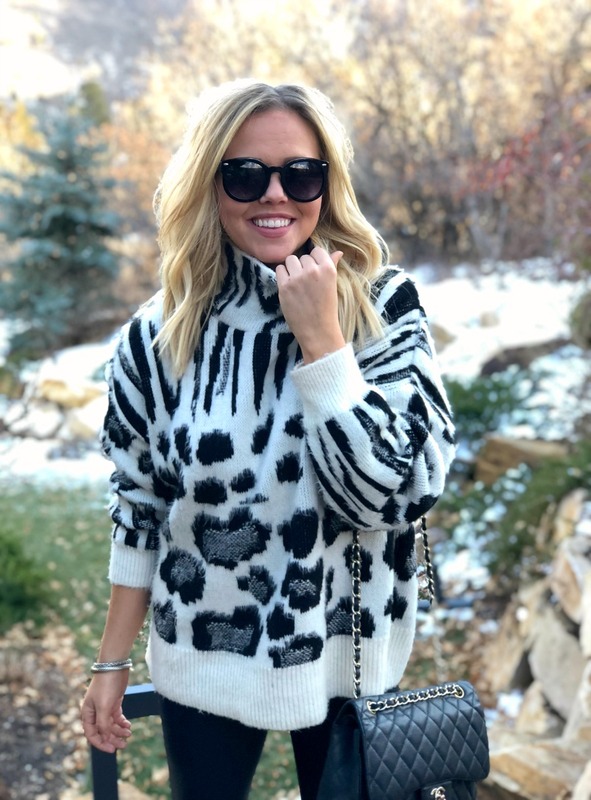 Shopbop Sale + Holiday Gift Guide! Shop Kate Spade Outlet, Black Bodysuits, White Tank Tops, Blouses On Sale and more. Get this widget.